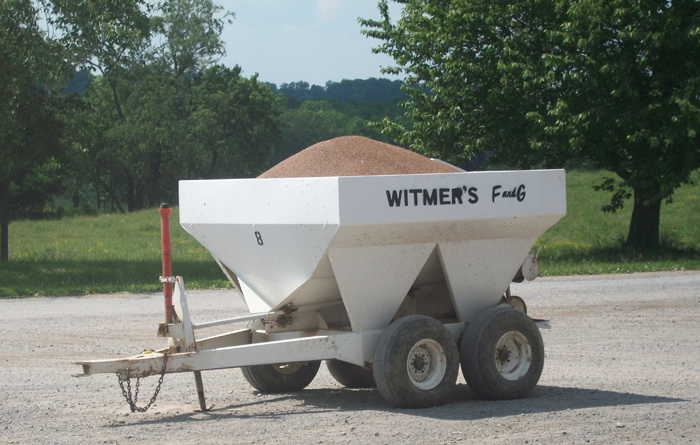 Since 1978 Witmer’s Feed and Grain has grown and expanded throughout the agricultural industry. Our family-owned business prides itself in delivering personable, responsive, and value driven services from the beginning. 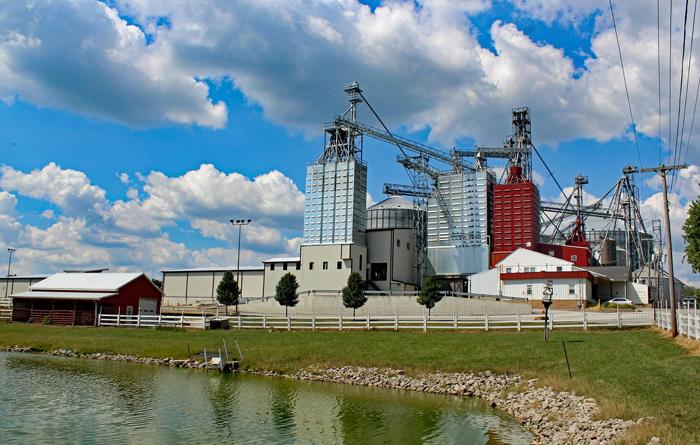 Witmer’s Feed & Grain was founded on July 10th with the completion of the mill in Columbiana and the expansion of the grain facility. 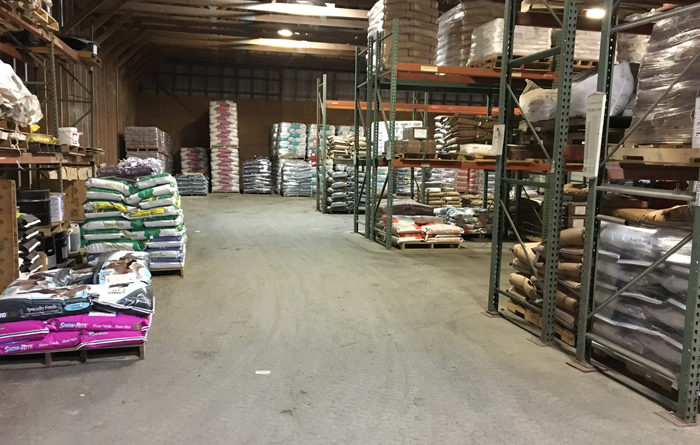 Bulk fertilizer was added to the product line. 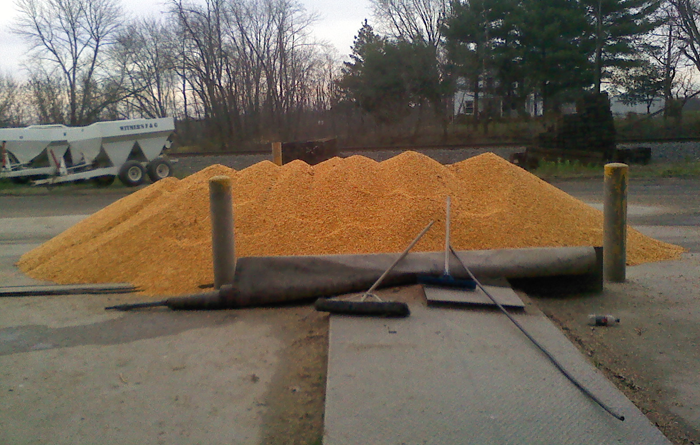 The Garfield Facility was purchased and feed was being manufactured and delivered from that location. Grain storage was added to the Garfield Facility, allowing customers to haul all grain to that location instead of Columbiana. 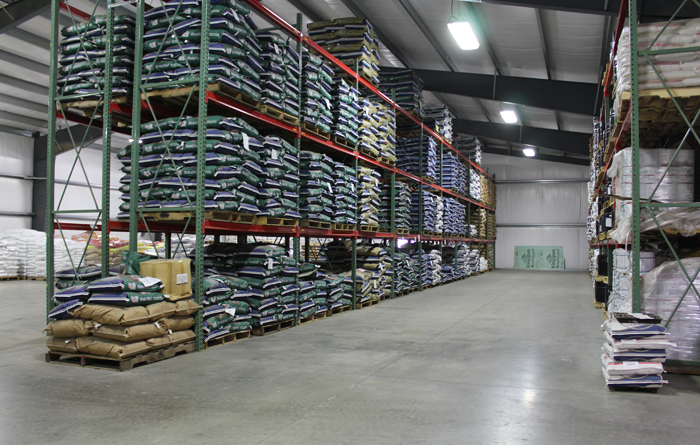 Witmer’s manufactured up to 10,000 ton of feed a year and had the capacity to store up to 500,000 bushels of corn. The corn storage building, later becoming a warehouse, was constructed. Expanded the grain facility at Garfield, adding new grain bins. Expanded and computerized feed mill, added new load out bins, and added new overhead ingredient bins. Added bulk fertilizer to the Garfield Facility and remodeled the mixer at the Columbiana Mill. An upgraded bagging line was put in at the Columbiana Mill. Built a 160,000 bushel bin to hold corn at the Columbiana Mill, the corn storage building was turned into the warehouse. Pit #2 was built for unloading all grain. The Garfield Facility caught on fire and was then remodeled. Before the fire Garfield was still manufacturing their own feed and delivering to customers. After the fire, the location no longer manufactured or delivered feed. 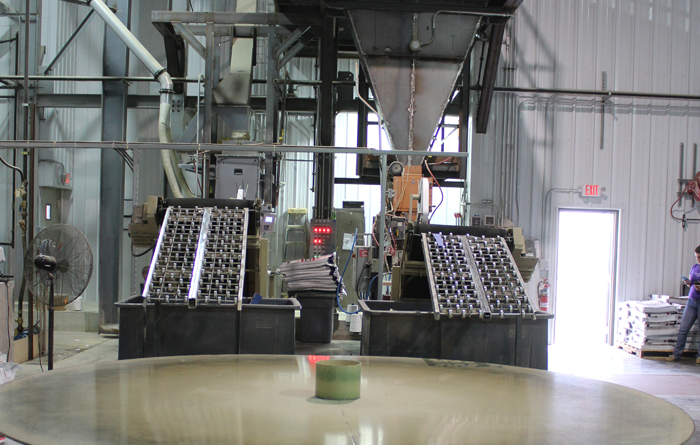 An additional bagging line was put in at the Columbiana Mill, doubling bagging capabilities. Added 8 new 30 ton loadout feed bins and 2 new 50 ton soybean meal bins. There were 10 trucks on the road delivering feed daily. 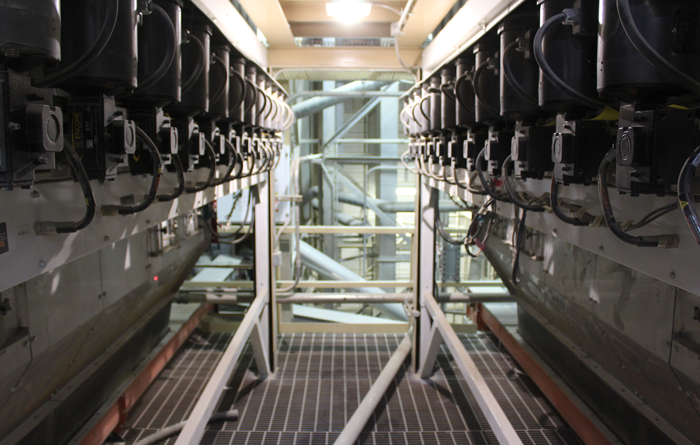 Pit #1 was built along with the installation of a new MC dryer capable of drying up to 3,500 bushels an hour. A 600,000 bushel Brock Bin was also installed, expanding grain storage. Added 48 micro bins into production to automatically weigh out smaller amounts of ingredients and increase production. The shop was built, allowing Witmer’s to do more mechanical work in house. It can hold up to 2 bulk trucks at a time. 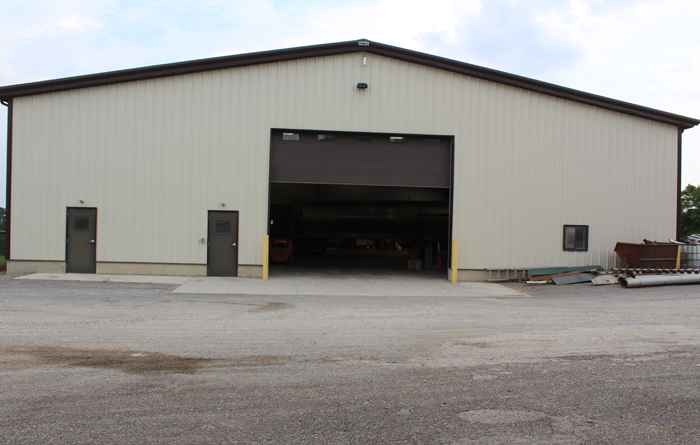 Purchased the Berlin Facility and expanded the Columbiana location by adding a new warehouse and a new loading dock. A new double bagging line was added into production in the new portion of the mill. In the new bagging area, up to 20 ton of feed can be bagged every hour. Witmer’s became Safe Feed, Safe Food (SFSF) Certified and additional grain bins were added at the Garfield Facility. Pellet Mill was finalized and started in production. A full time mechanic was hired to bring all mechanical projects in house. Millstone Farm and Garden Center, LLC was purchased as our flagship retail location. 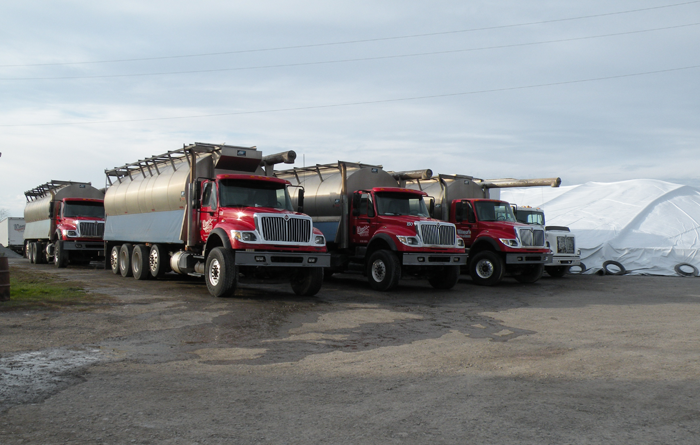 There are 14 trucks on the road delivering feed daily. 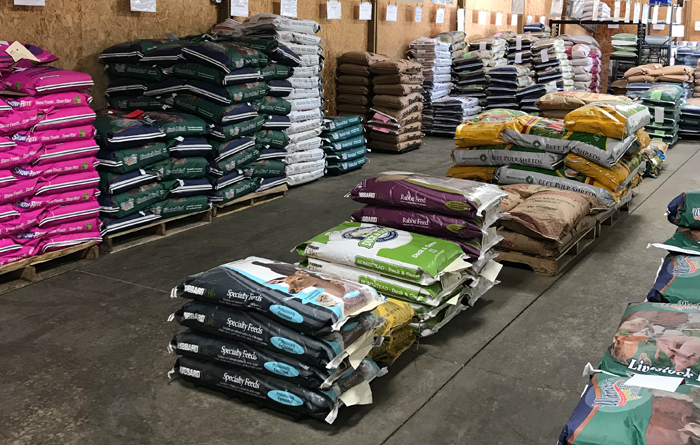 Witmer’s has the capacity to store 2.3 million bushels of grain and manufactures about 100,000 tons of feed a year at the Columbiana Mill.